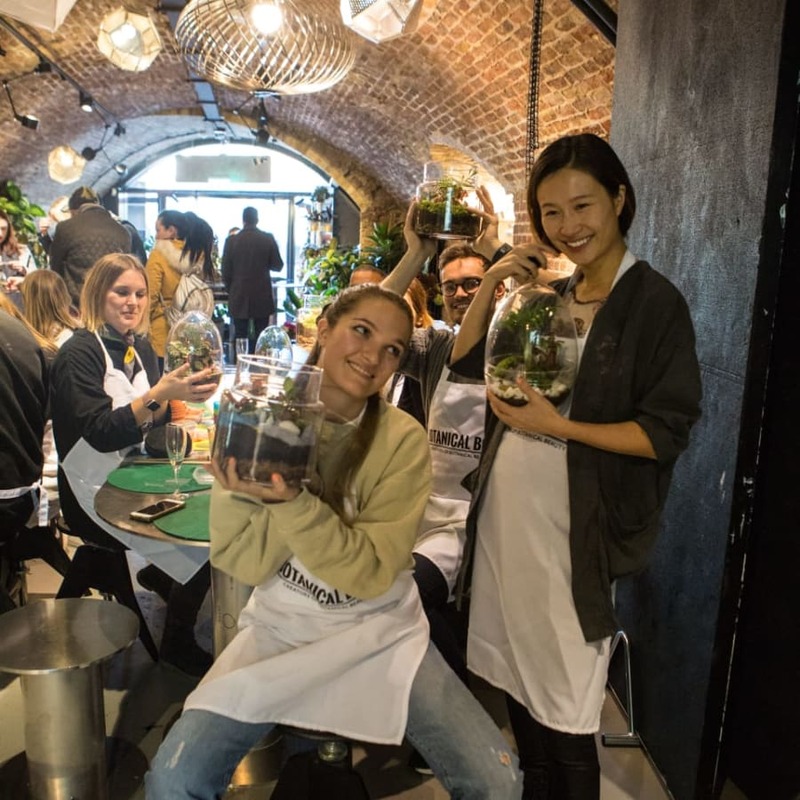 Come join the Botanical Boys in partnership with Tom Dixon Factory in Kings Cross offering you a stunning studio environment to build your very own living terrarium kilner jar garden. Upgrade options to larger glass vessels are available at discounted prices for this special week of fun events on the day. This is for a Kilner Jar but you can upgrade on the day! 2 hours max experience. The GROW event is part of London Craft Week ahead of Tom Dixon's Design Research Studio and IKEA latest collaboration for Chelsea Flower Show 2019. 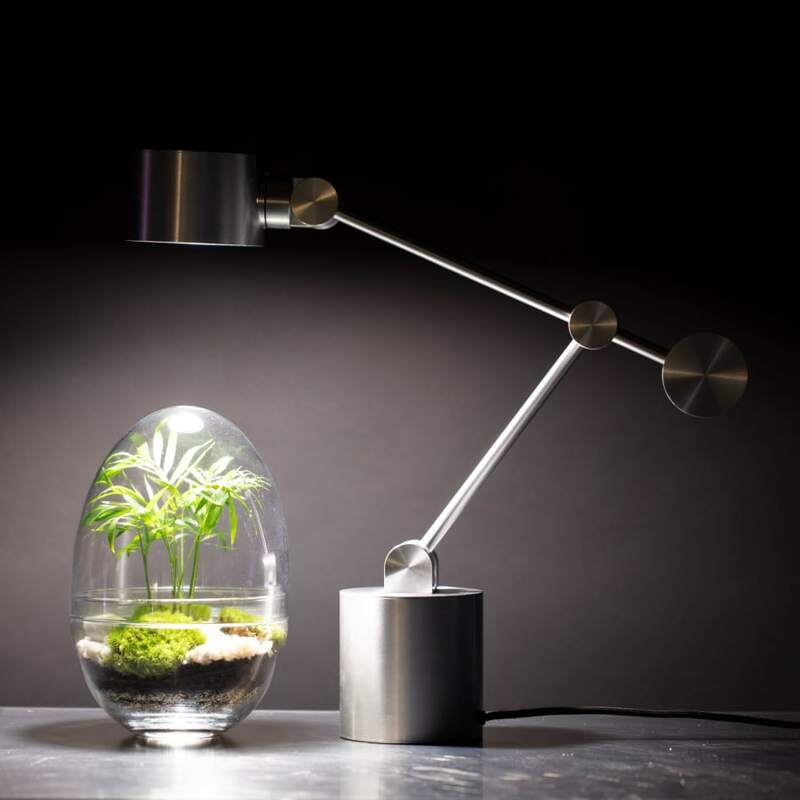 Botanical Boys are hosting an exciting set of terrarium design classes which informs and inspires new ways of using plants at the Coal Drops Yard showroom. Come see our terrariums on display which will be at Chelsea Flower Show as part of the GROW project between Tom Dixon and IKEA. 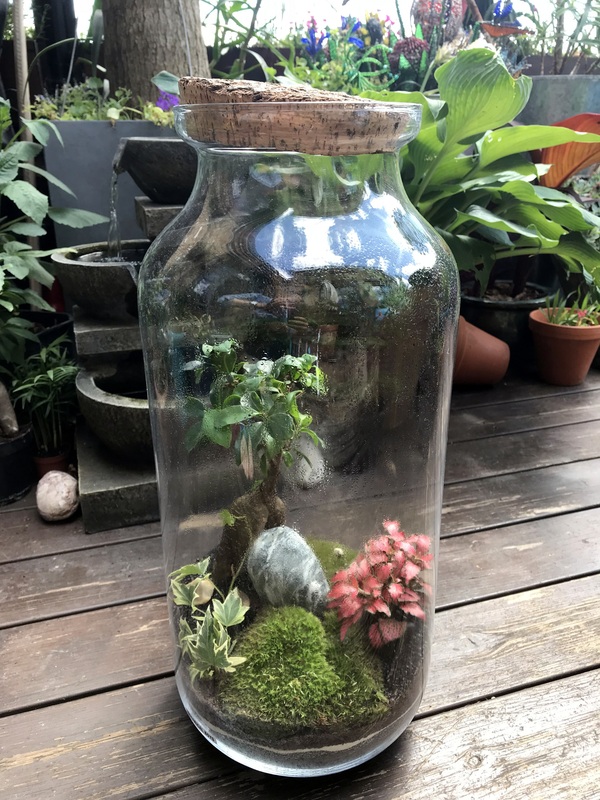 You will be taught why and how to add layers to your glass jar to prepare the perfect living conditions for your plants. Upgrade your experience on the day to one of our Medium Glass Eggs, Cork Jars or Large Glass Eggs for an even more special experience and piece of living interior design to take home with you! Our range of glass vases will be available to view on the day at Tom Dixon Factory and you can upgrade there and then before your class starts. We look forward to welcoming you to our amazing Pre-Chelsea Flower Show Event! 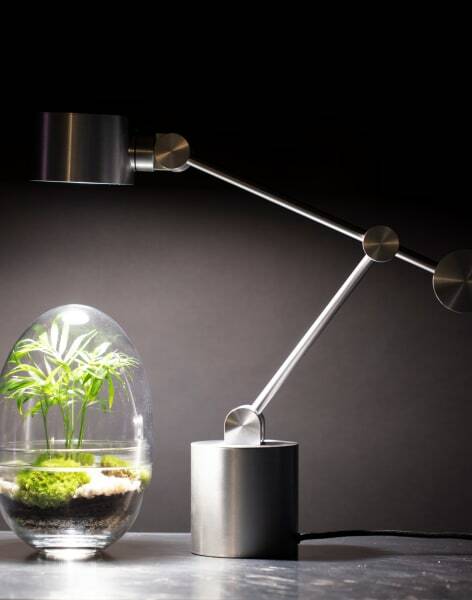 Did you know Terrariums were discovered from a simple Moth experiment in the Industrial Revolution period! Learn more when we meet!